Our Copper Cathode is grey in color and measures 970mm × 970mm × 9mm. Buyers are free to place bulk as well as urgent orders with us and we ensure timely delivery of the same. 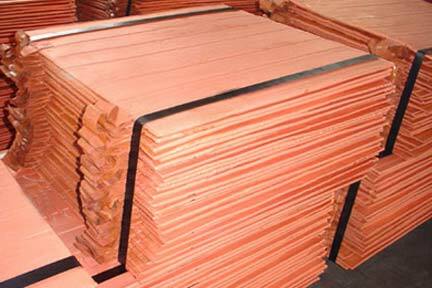 We are a noteworthy name when it comes to Copper Cathode that is the perfect outcome of premium material and advanced processing techniques.